On the left, that’s a vintage 1981 pink Daisy razor. On the right, that’s NOT a vintage pre-1985 Barbasol can, but it sure looks like one. 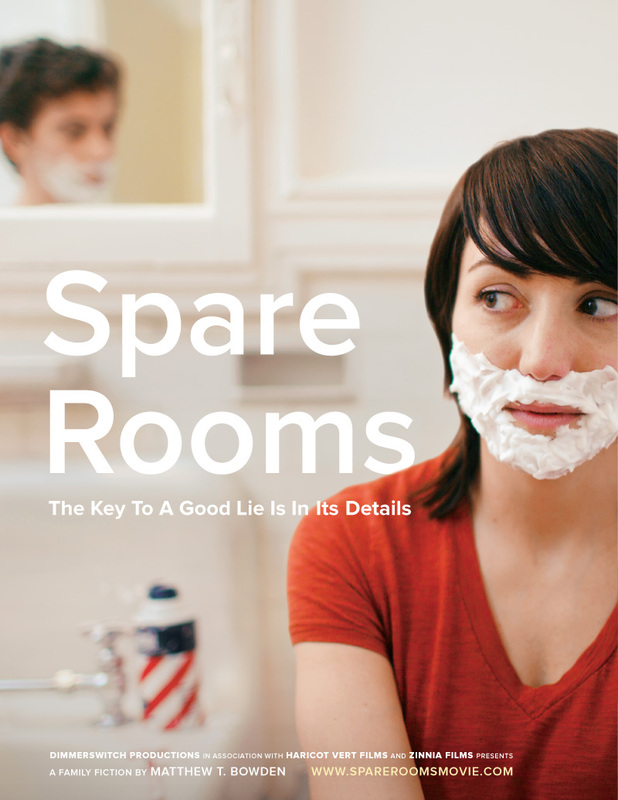 Our production designer, Andrew Fair, fabricated period graphics for Spare Rooms — that kind of attention to detail is one of the reasons we hope you’ll share and support our just-launched Indiegogo campaign!